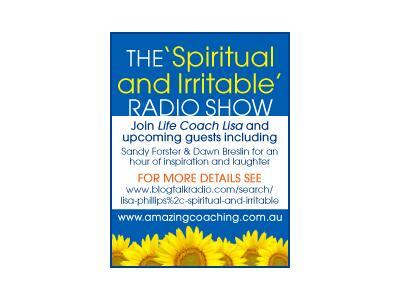 Join Spritual and Irritable as she interviews best selling Author Patricia Evans. 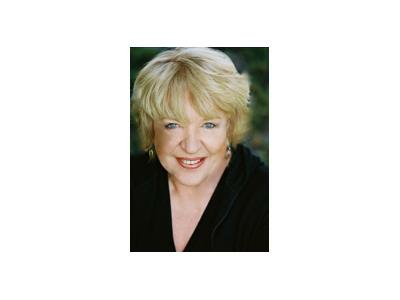 Patricia is the author of 5 best selling books on verbal abuse & control. She has been featured on the Oprah and over 20 National TV shows.